Networking is an important part of doing business. It is great just to get out and talk to other local business owners about what they do and explain what Kehorne are all about. It is this way we discover how we can work with other people. After all – what we do is not ground breaking or fundamentally different from other website developer companies. What we do is more about how we go about doing business. We try our best and over the 10 years we have been working with other local and International companies we have come to realise that it is the sum of who works within Kehorne that really makes us who we are. Relationships are very important in business. To gain trust is critical and without it I’m not sure you can easily do business – it’s when the legal profession gets heavily involved and that is going to cost some serious money. Obviously there is always a legal aspect to doing business – but I think keeping it to a minimum is best and most cost effective. 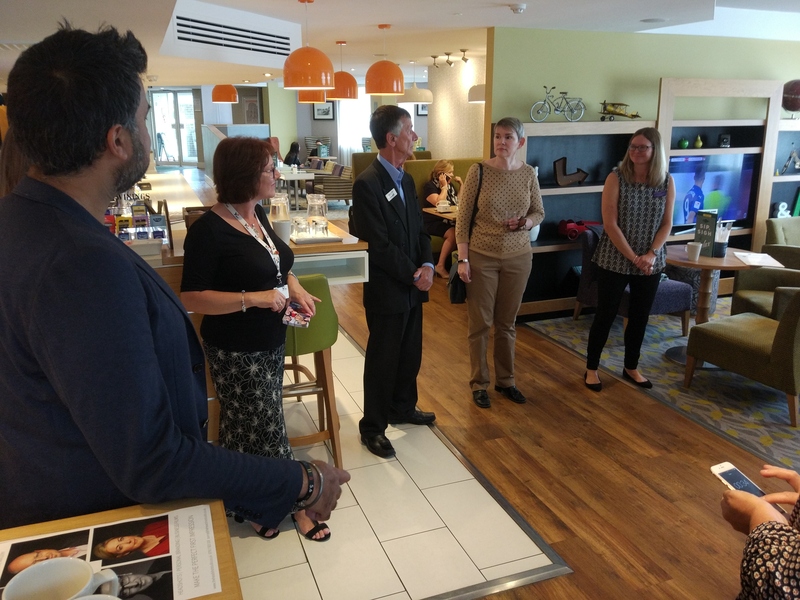 So networking in and around Slough is a great way to meet new businesses and interact with those you already know so you can build those relationships. Slough has a great variety of events – from the free to attend to the membership organisations. Now whilst I have a list of events that I think are worth going to it is a very subjective list, because what is right for Kehorne will not be right for another company. You have to gauge who is attending and what sort of result you will get from being around those in the room. What is important with networking is to keep the end goal in mind – that being you need to bring in new work and new money! Whilst networking is really about the long game and getting to know people, so they like you and trust you; then when they need services they think of you. There are no real shortcuts in networking – you don’t turn up and just walk up to someone and chat and they offer you work….unless you get really lucky! Almost all the work Kehorne have ever got from networking has been because we have forged good connections with people, showing them over time that we are reliable and good at what we do. If anyone is still reading and would like to know what groups I go to please email me and I will be more than happy to supply my list and give you some hints and tips on Slough networking.